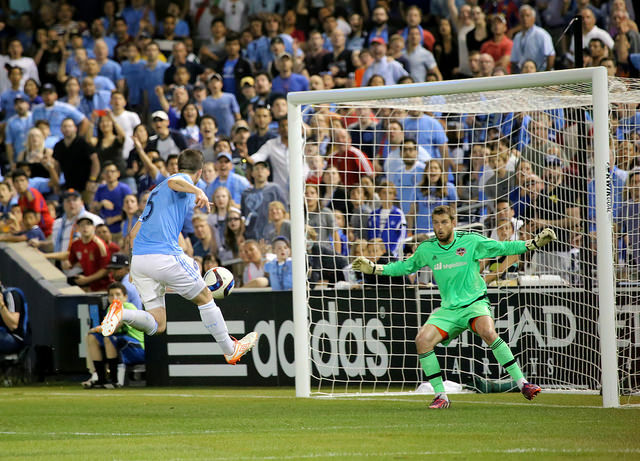 Aniello DeVita and Leighton Schneider dive right into the first games of the MLS season! Despite a tough season a year ago NYCFC got their season off on the right note with a road win at Chicago, while the Red Bulls fell in a close contest with Toronto FC. Toronto is NYCFC's next opponent, providing much stiffer competition for the 2nd year squad than the Fire did in the opener. As usual, the guys touch on the Premier League and Champions League as well before wrapping things up. To listen to the podcast, click play below.